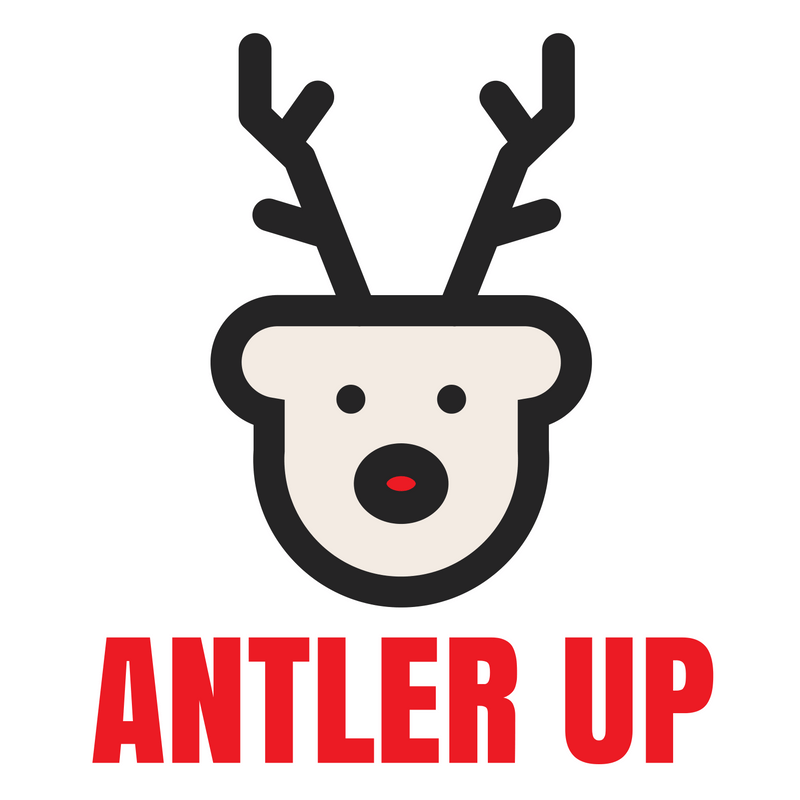 Antler Up is a fun new Christmas game that you can play today! With some pantyhose, balloons, and a little lung power, you’ll be on your way! We love games that are high energy and impact with little preparation, and Antler Up falls into this category! Before you begin, pick up your materials (pantyhose & balloons) and set them out for each team to grab. Once you’ve assembled teams, simply explain that they will be constructing reindeer antlers using the balloons and pantyhose in front of them. To do so, they will blow up the balloons and stuff them into the pantyhose. The catch is that they only have 3 minutes to do so (you can give them longer if you feel necessary). You can then either award the winner based upon who completely fills up the pantyhose legs first or judge based upon who you think has the best antlers. Oh yeah! They need to put the antlers on one of the team members heads for it to be complete. It’s a ton of fun and you’ll get plenty of laughs out of Antlers Up! 1. Play some upbeat Christmas music. We suggest Run Rudolph Run by Chuck Berry- it’s about 3 minutes long. 2. The “antlers” work better if you stuff smaller balloons in at the ends and get bigger as you move along. Of course, the design is up to the competitors! 3. Use Christmas colors for balloons . 4. Take plenty of pics and video and share on social media.